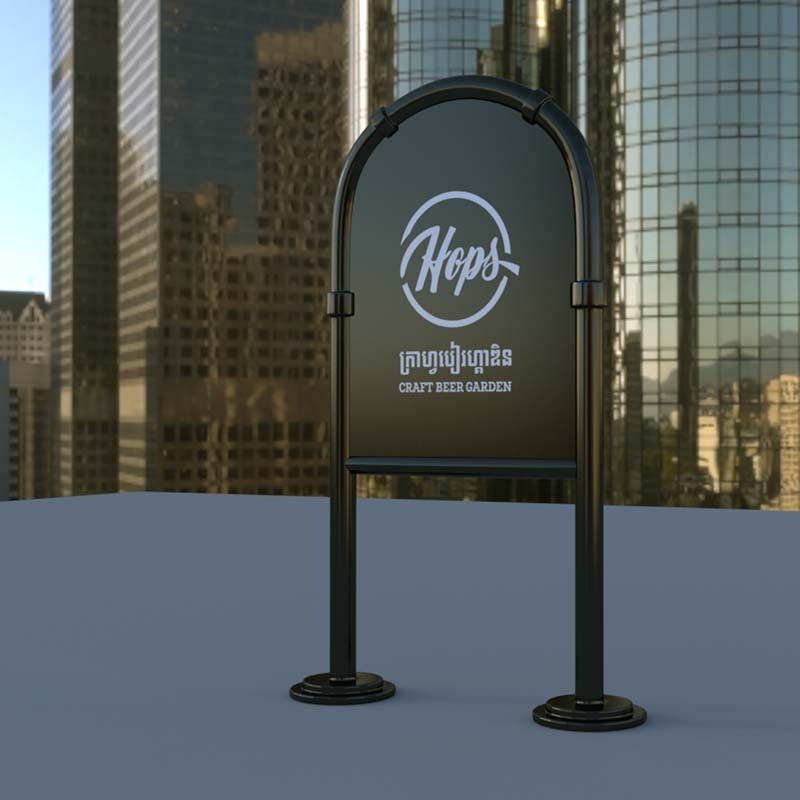 We’ve been a part of some pretty cool projects in our time. 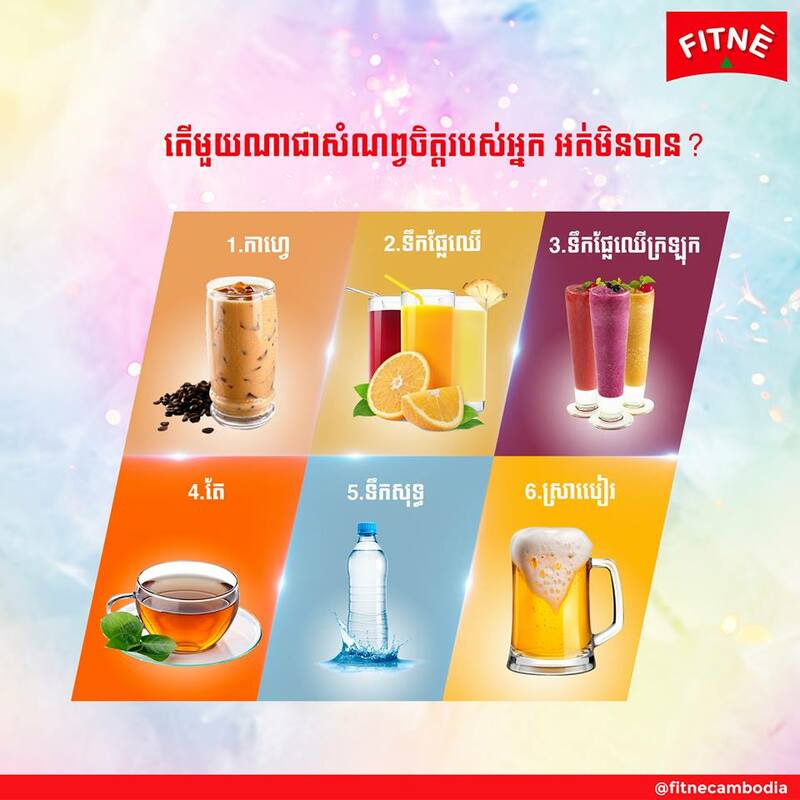 Here you can find a few of our favorites. 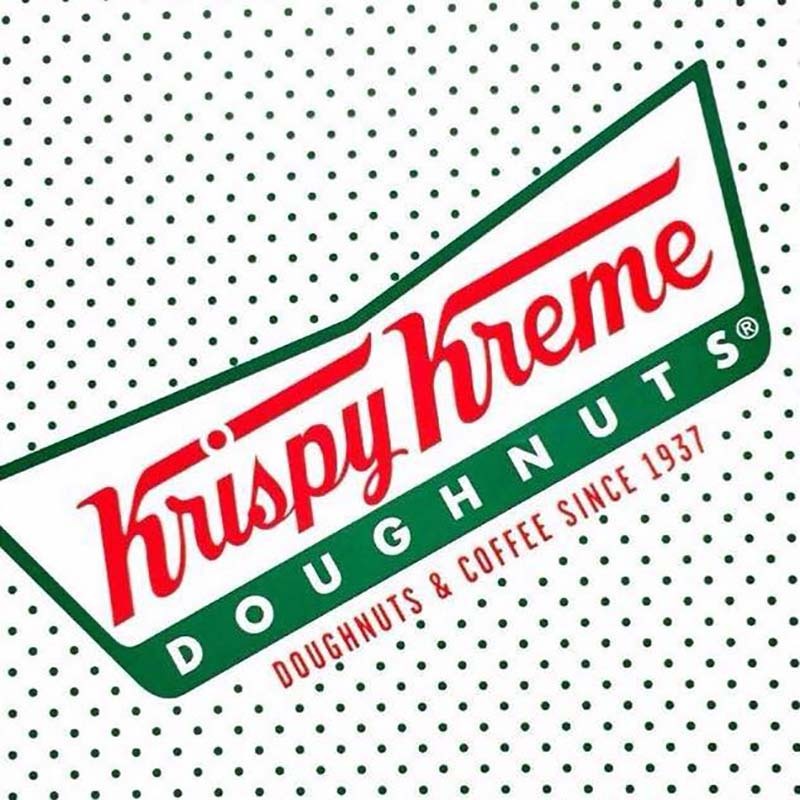 Click on a logo to learn more! 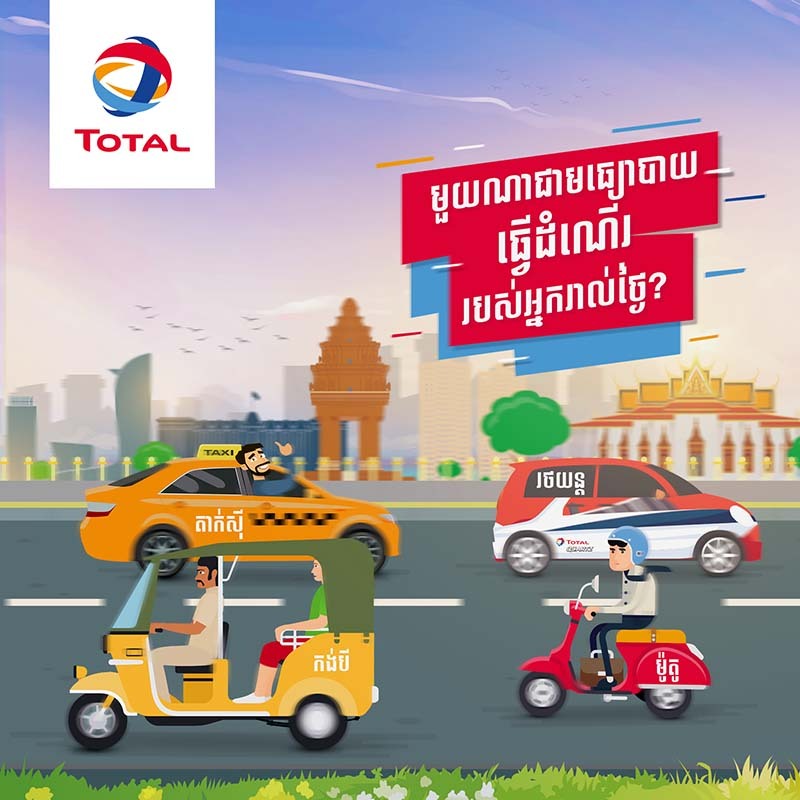 Total, one of the largest integrated oil and gas companies in the world, came to us in 2016 to assist with several projects. 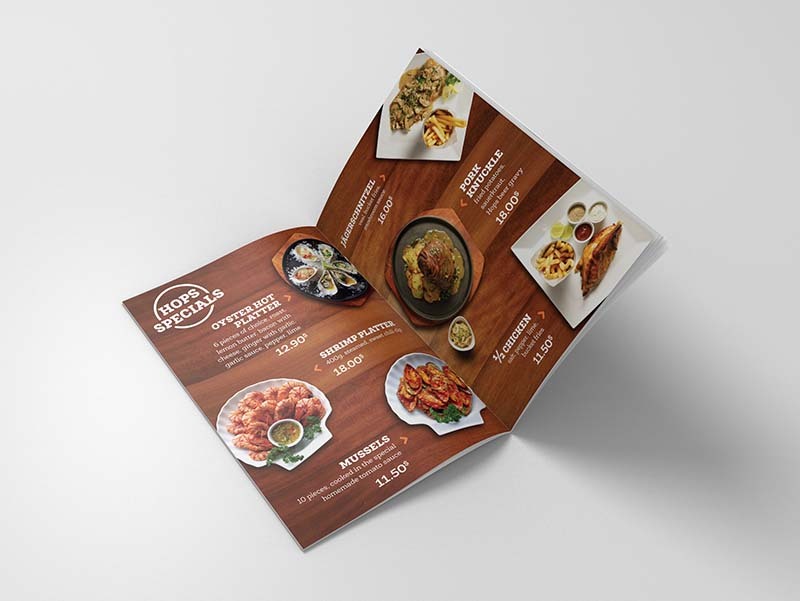 Since then, we’ve helped manage their social media presence, cover their events, produce multimedia content for their campaigns, and design the brochures and fliers for their promotions. 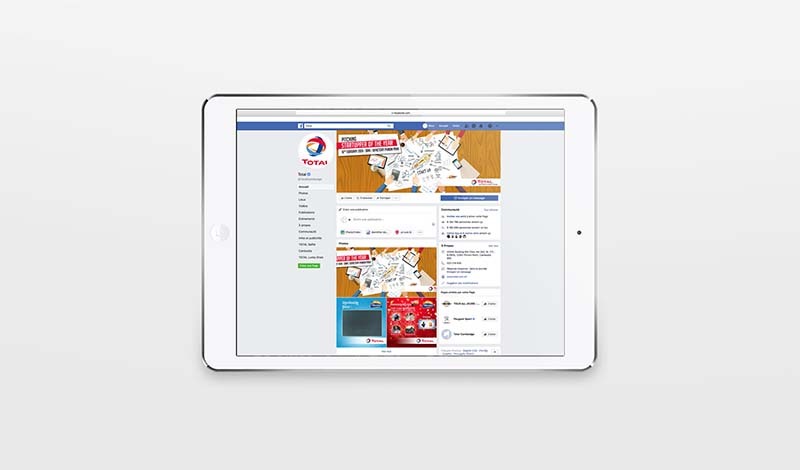 With over 40 service stations and 12 convenience stores in the Kingdom, Total is thriving–and we’re proud to play a role in their success. 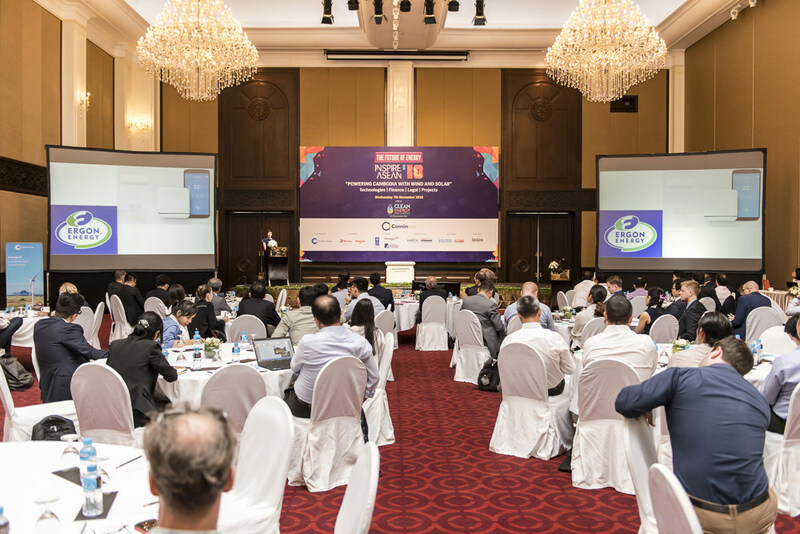 Smart, one of Cambodia’s leading telecom companies, came to us with a plan to rebrand their 2015 Smart Music application. 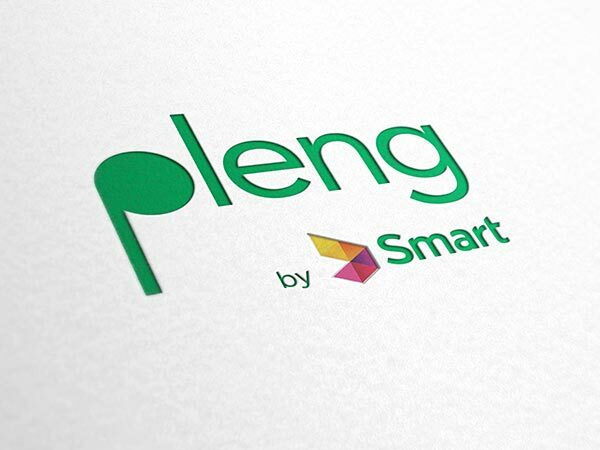 We at Brains thought that Pleng, or “music” in Khmer, was a natural choice as a name for the app, which offers over a million songs from international and Cambodian musicians alike. 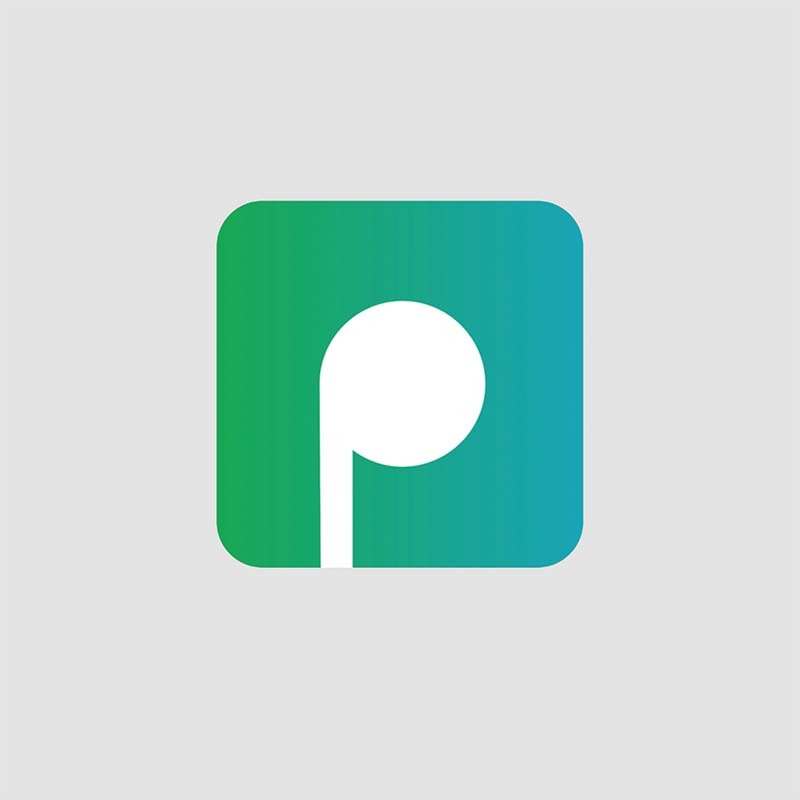 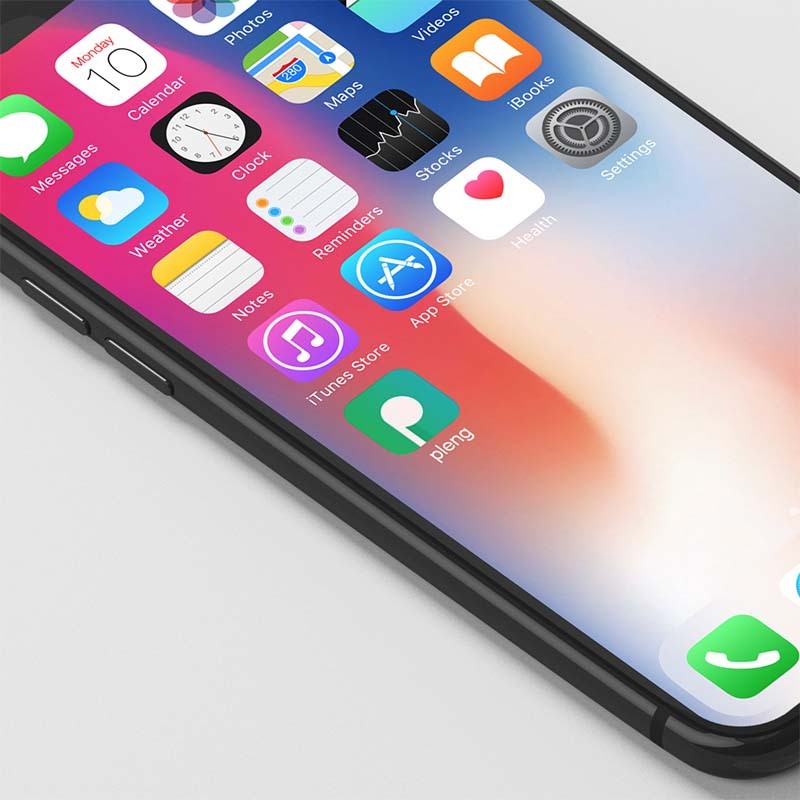 We designed the app logo, turning the “P” into a music note–or a headphone earbud, depending on how you choose to look at it–and the new brand has been widely accepted in the community. 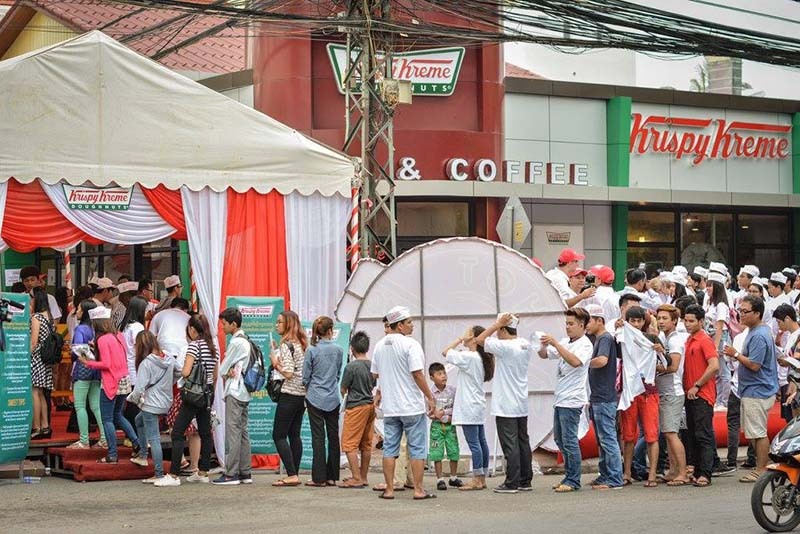 The beloved donut franchise launched in Cambodia in 2016, and we were glad to create a buzz around its grand opening that attracted over 600 customers. 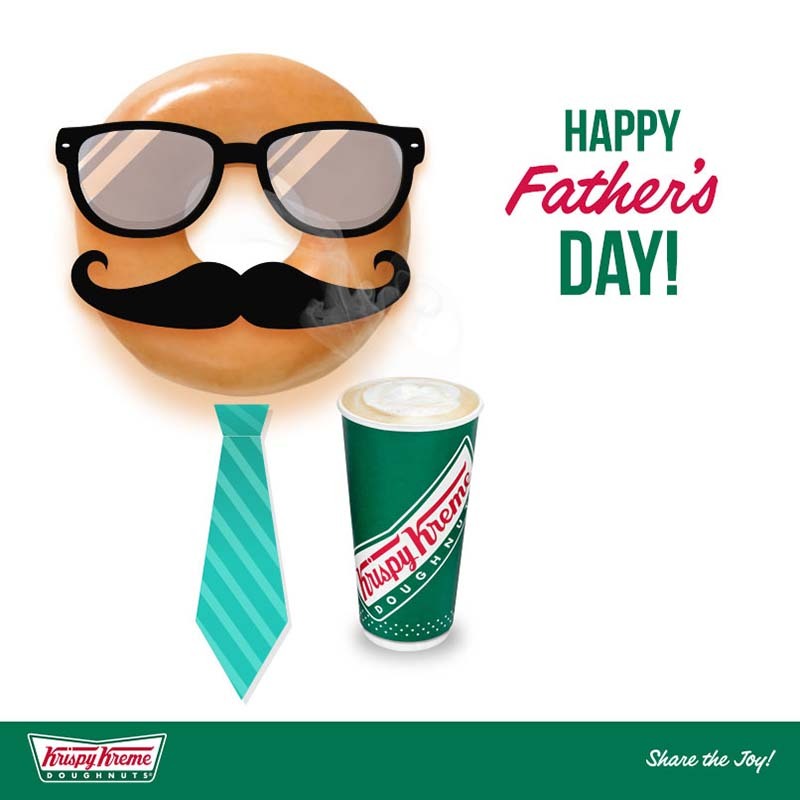 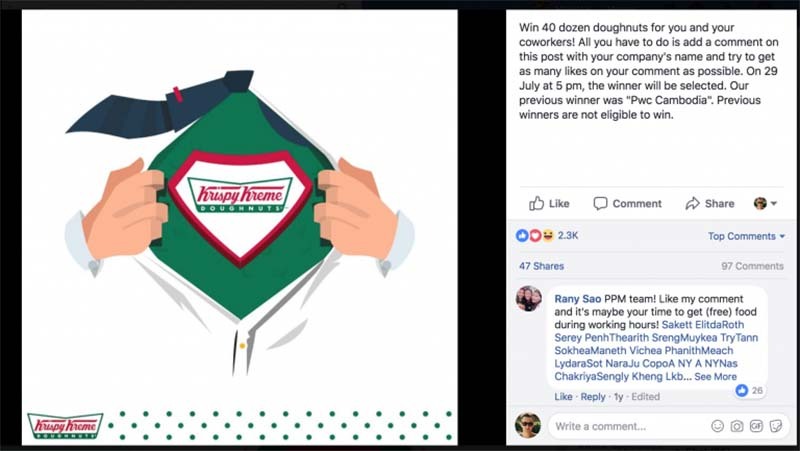 Online, we crafted fun, original posts and built up a fan base of over 65,000 Facebook followers in under 3 months–achieving the most rapid growth of any Krispy Kreme social media page worldwide. 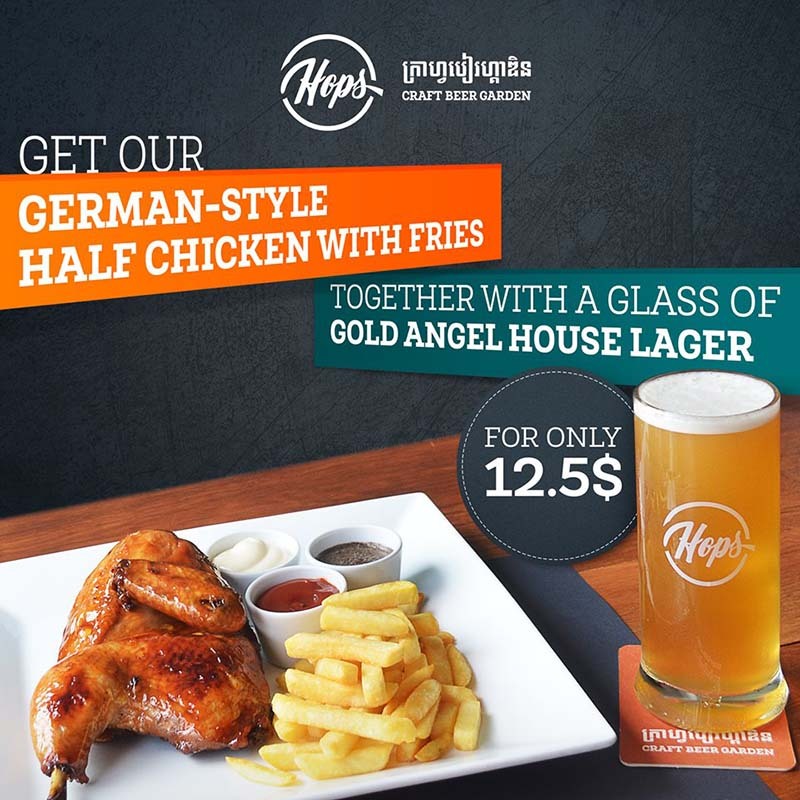 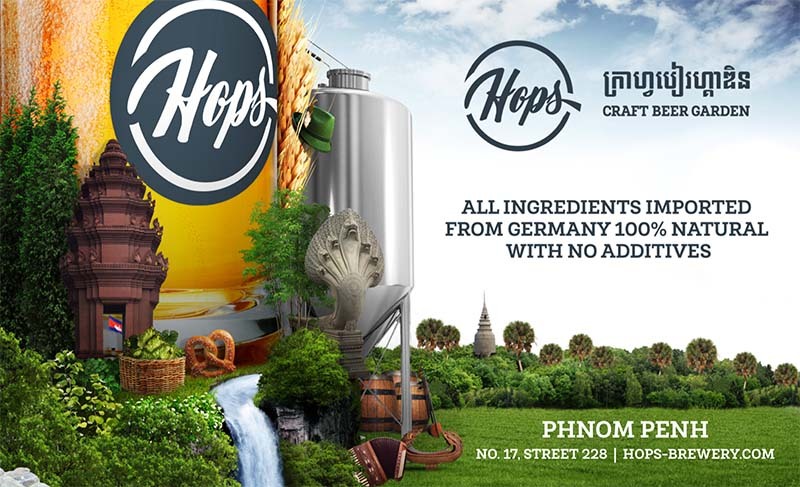 Hops has been one of our longest standing clients, and they’ve made a name for themselves as a high-quality brewery and eatery in the heart of Phnom Penh. 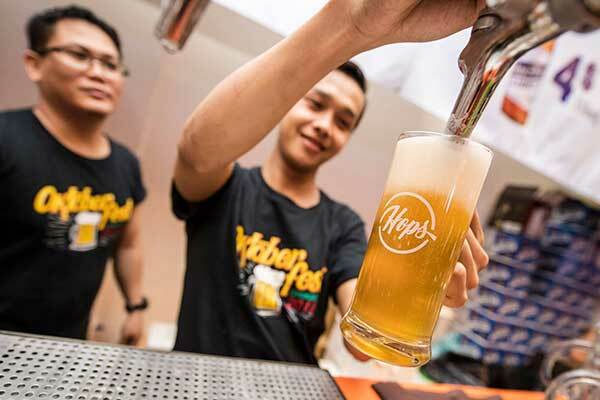 For our part, we help Hops with organizing events, managing their social media accounts, and providing the design for all their creative needs–and sometimes we drink some of their delicious beer, too. 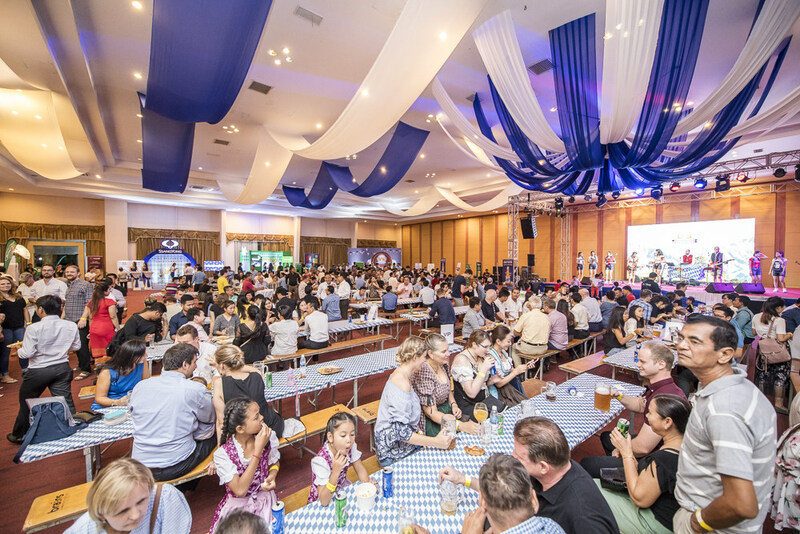 The German Business Group in Cambodia asked us for a taste of home, and we bring it to them every year with our annual Oktoberfest. 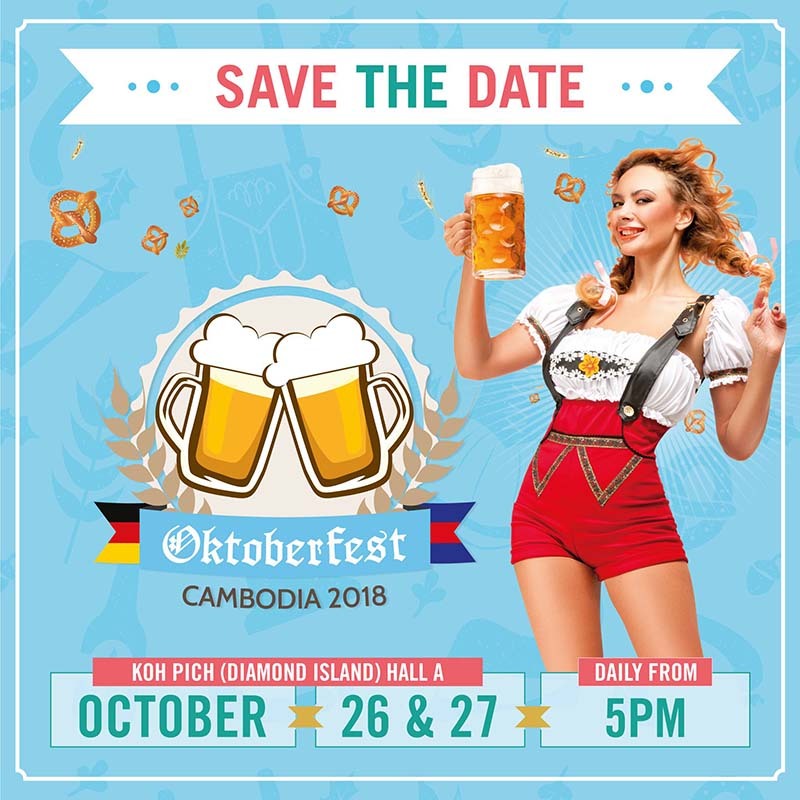 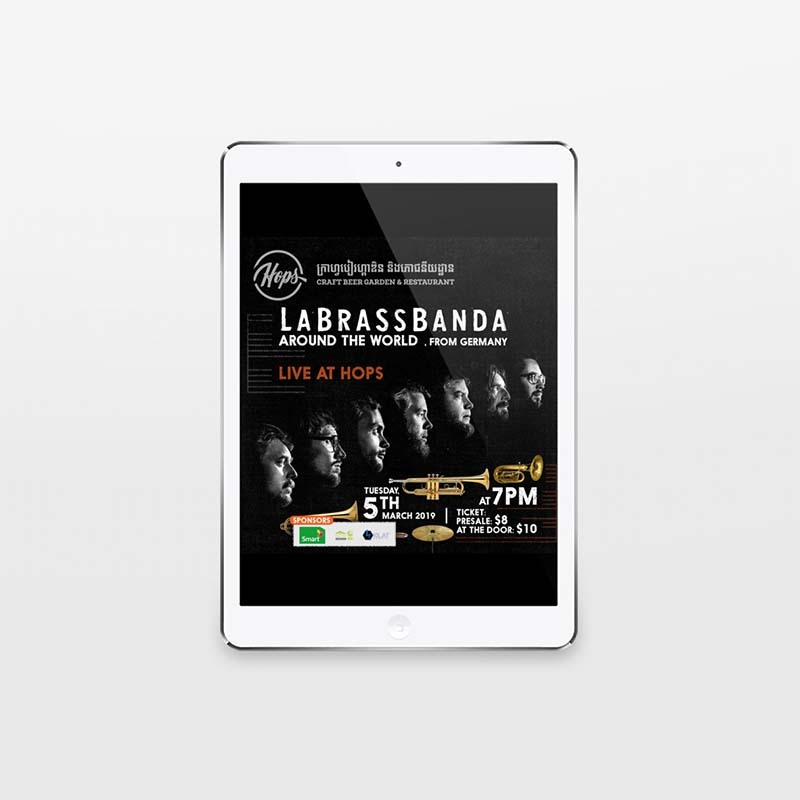 We fly in an original Bavarian band, confirm sponsorships, develop digital and print marketing strategies, incorporate social media, establish food and drink pricing, and arrange the 2-day event run by over 50 staff and 3500+ attendees. It’s a festival of food and beer–and it’s just what the Germans ordered, as thousands come each year. 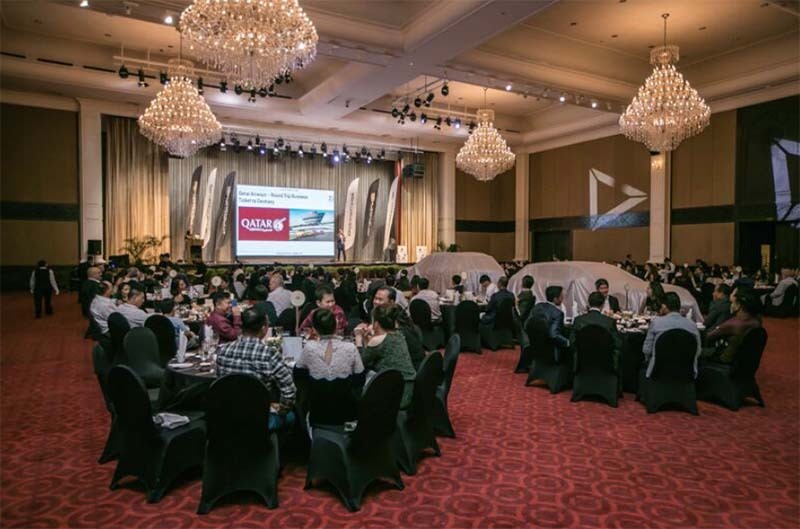 When the world-renowned automotive company needed to launch its new Cayenne and Panamera Sports Turismo cars in Cambodia, they turned to us. 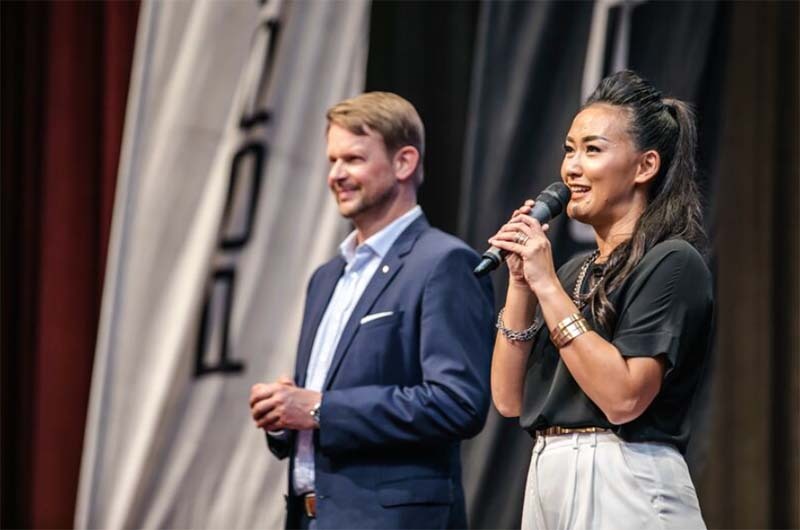 We put together an exclusive launch event for more than 150 VIPs who spent the evening learning about these latest Porsche models. 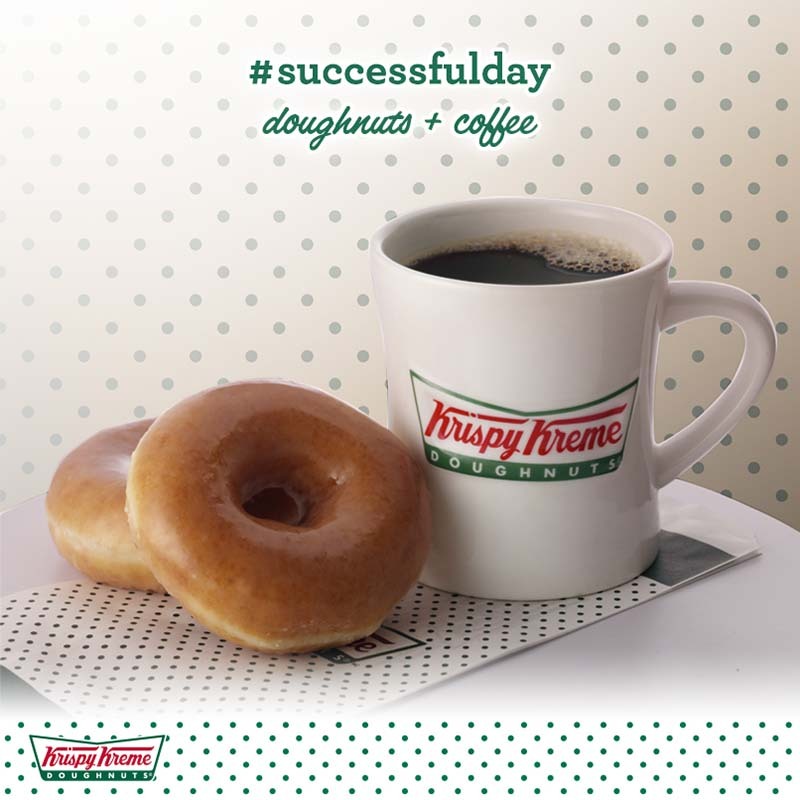 Our events translate to real sales: the event was followed by a slew of pre-orders. 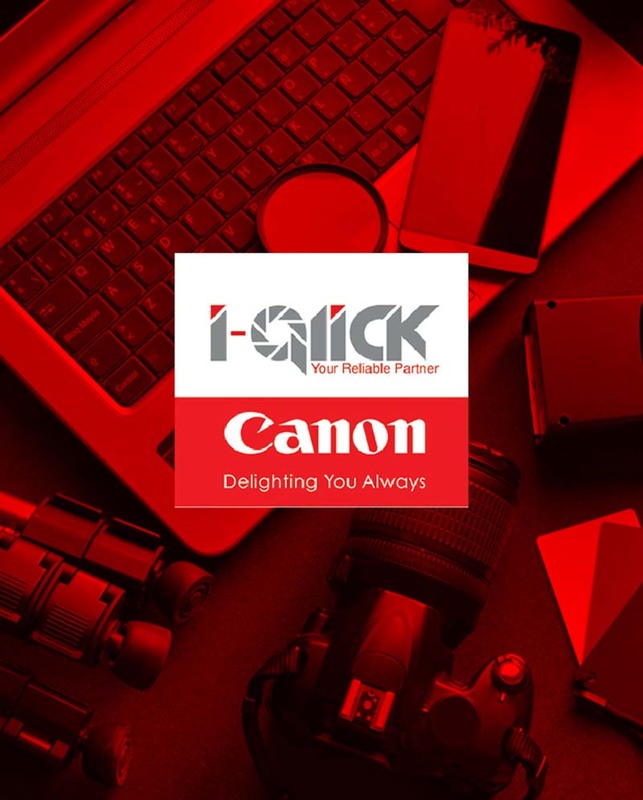 When the exclusive distributor of Canon photography products launched in Cambodia, the company came to us to create their social media pages and attract Cambodia’s biggest photo enthusiasts. 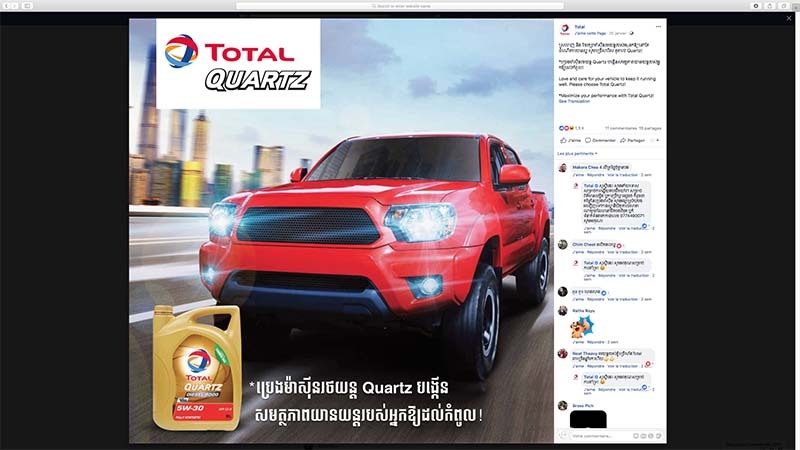 With hundreds of thousands of followers, I-Qlick’s Cambodian Facebook page quickly became the most popular Canon page across Southeast Asia. 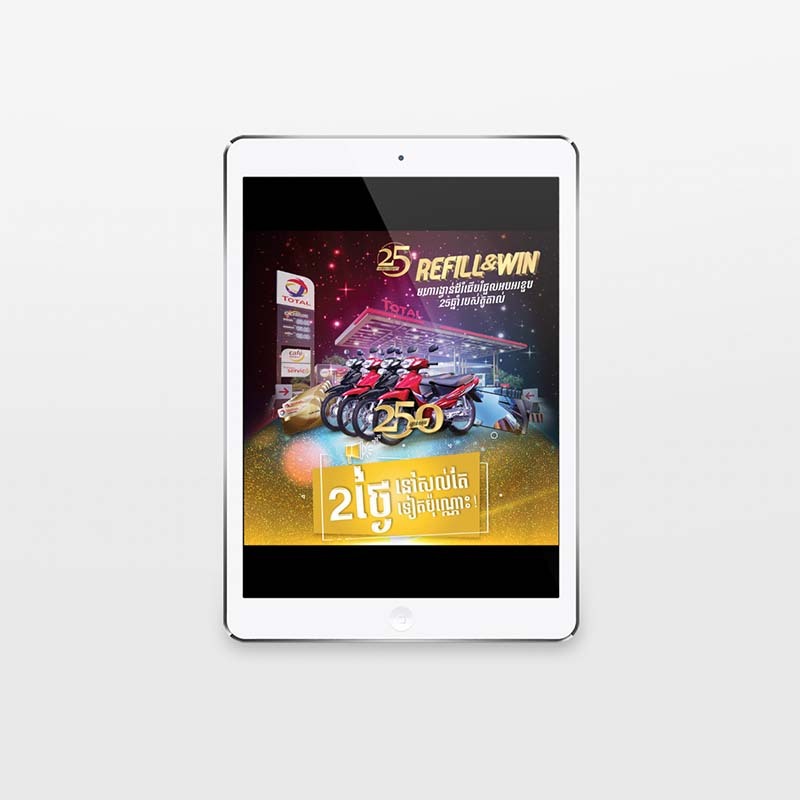 To keep followers engaged, we consistently host contests and post fun content. 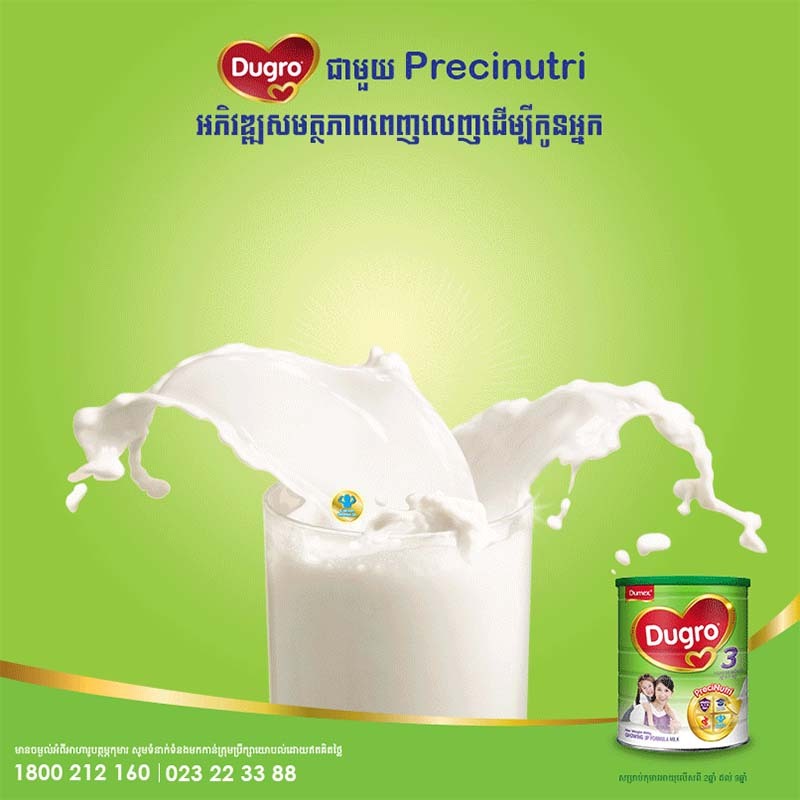 Dumex, a leading health food company, came to us to help launch two new brands and grow its user base. 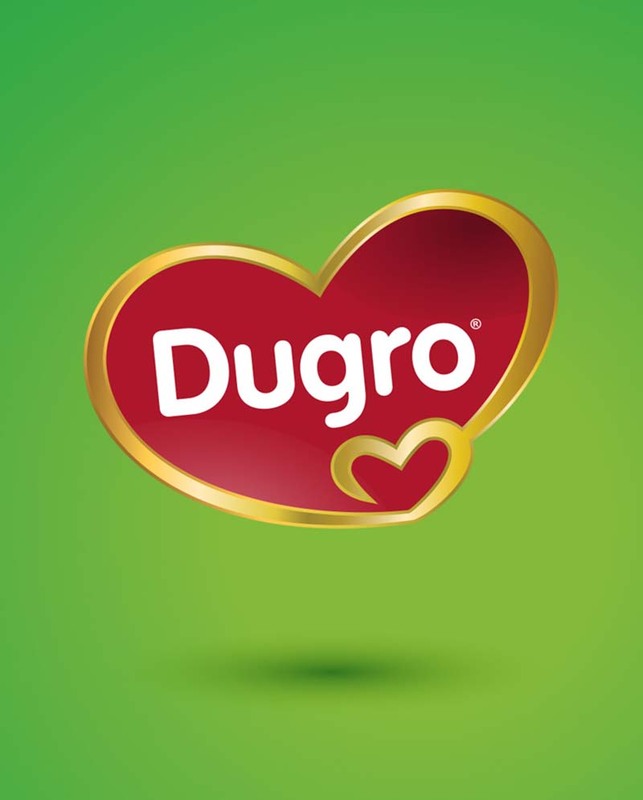 We facilitated the rebranding of the company, which became “Dugro,” and exceeded fan base growth expectations within 6 months. 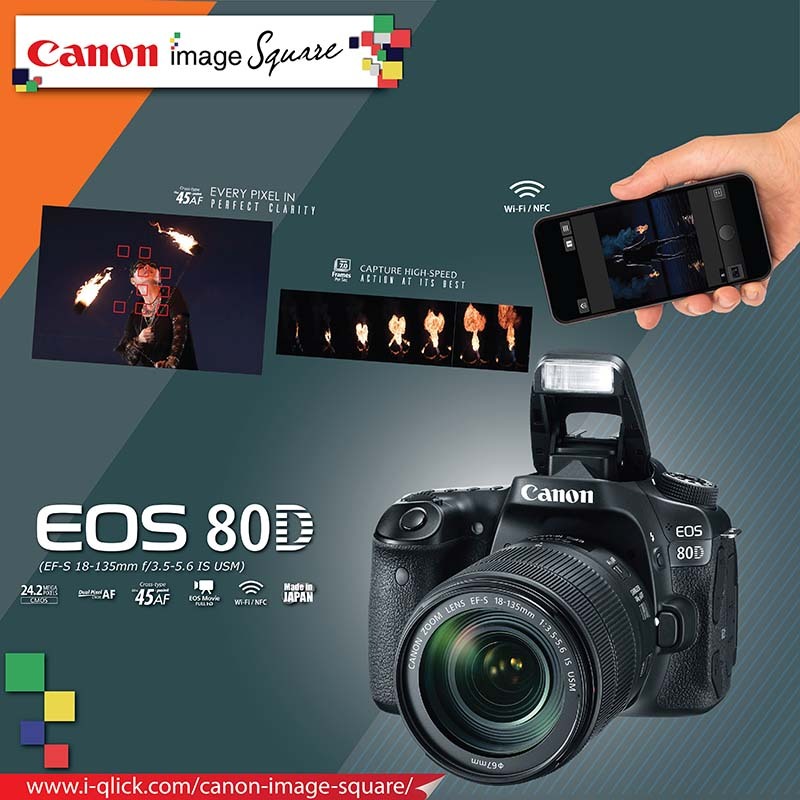 We also cultivated a bank of more than 100 marketing photos to be used for future publications. 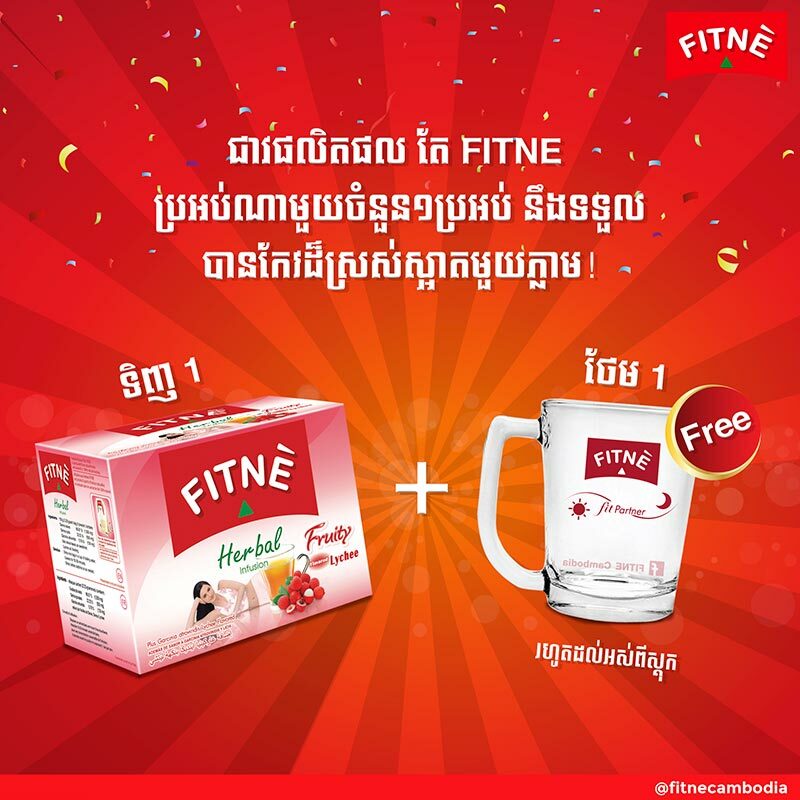 FITNE is Thailand’s leading weight loss brand, selling slimming herbal teas and diet coffees. 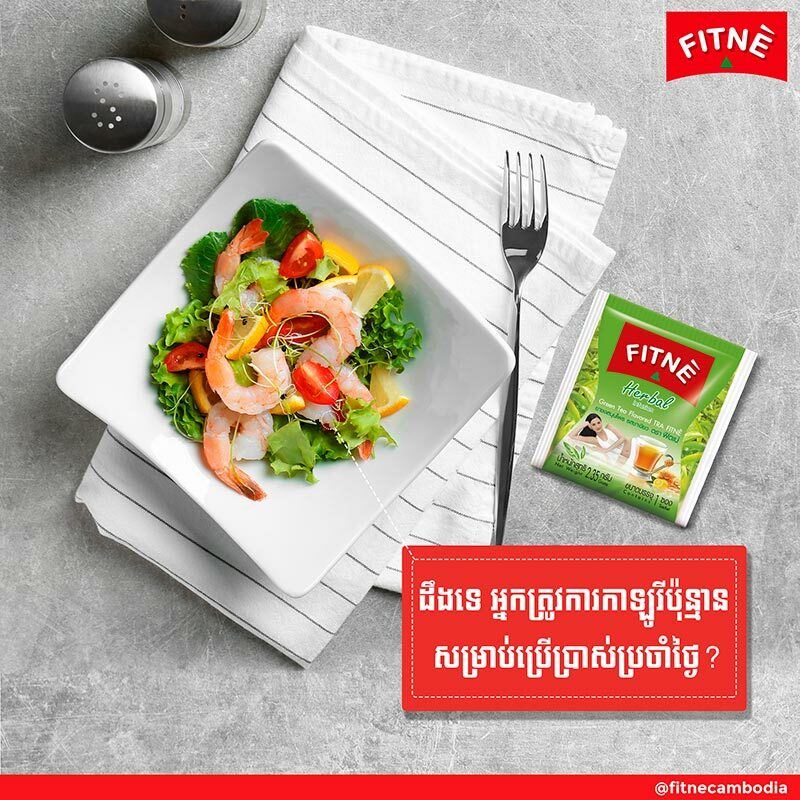 By the time FITNE came to us, their brand had already been established in Cambodia for over two years, but they still didn’t have much of a following. 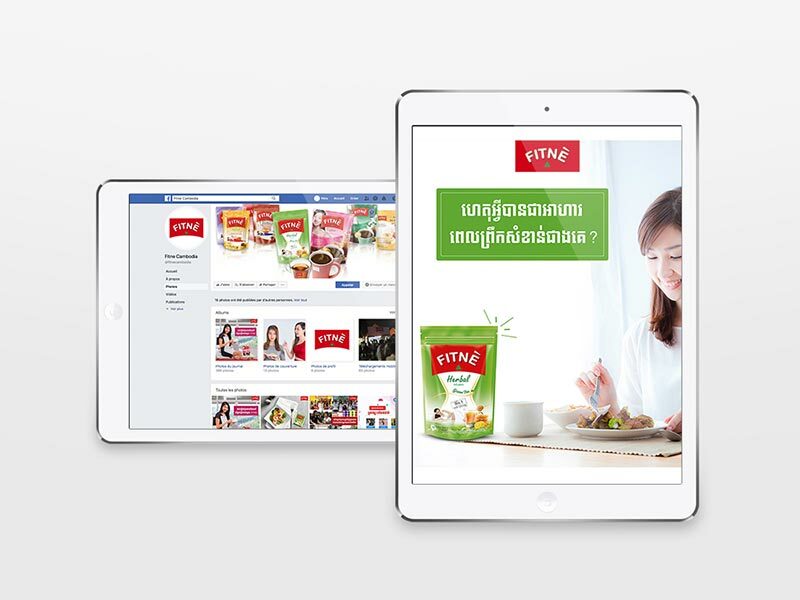 What they needed was a digital strategy that would engage their target consumers–and we were prepared for the challenge. 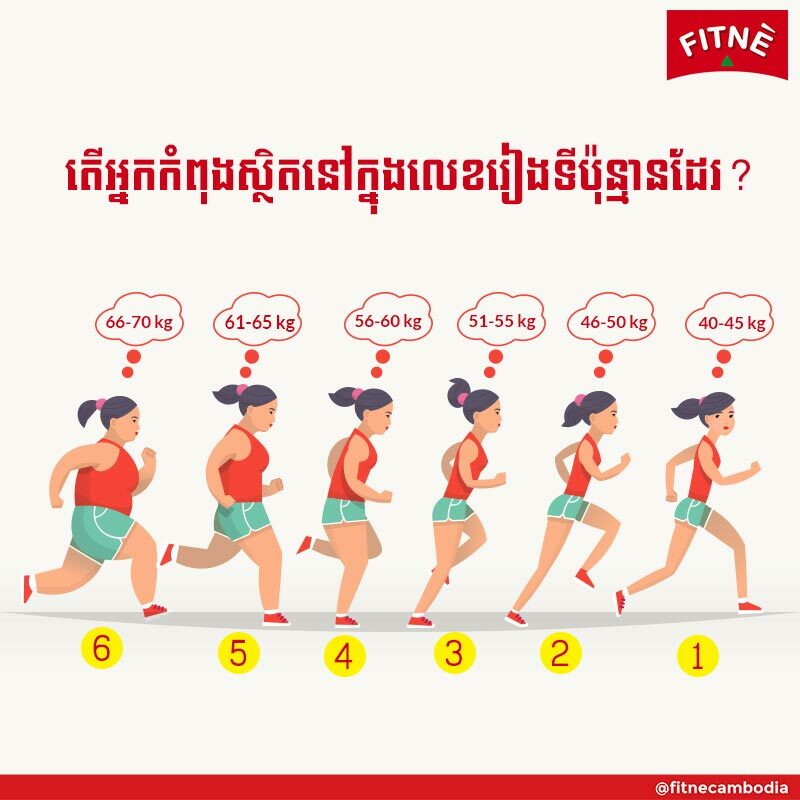 Over two years after we put our FITNE online marketing strategy into effect, the brand now has more than 55,000 fans, and the average post reaches more than 5 times the number of official “likes” on their Facebook page. 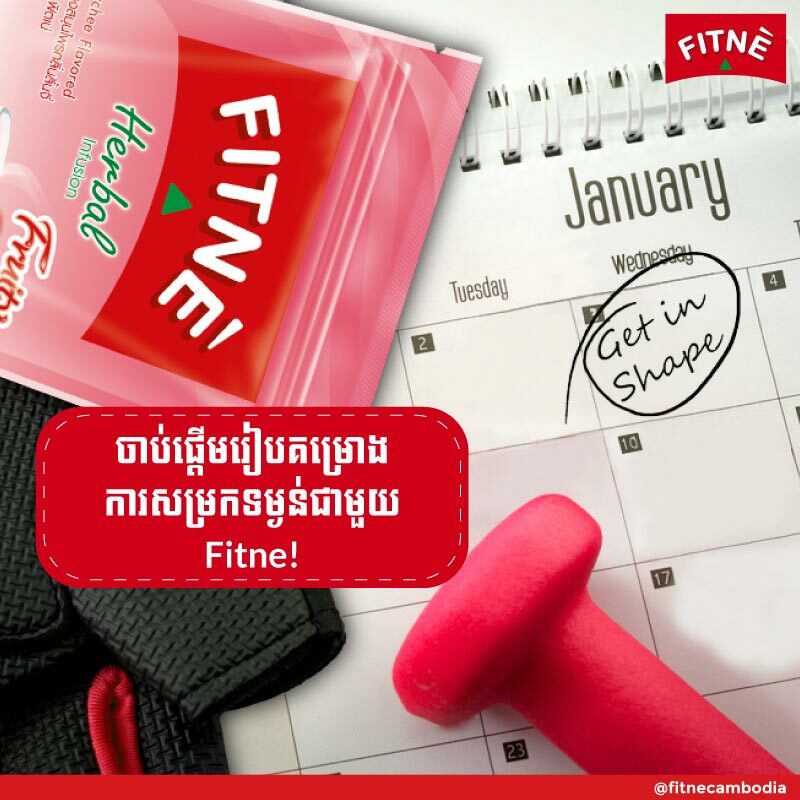 As a direct result, FITNE has increased its sales by more than 15% over the past two years. 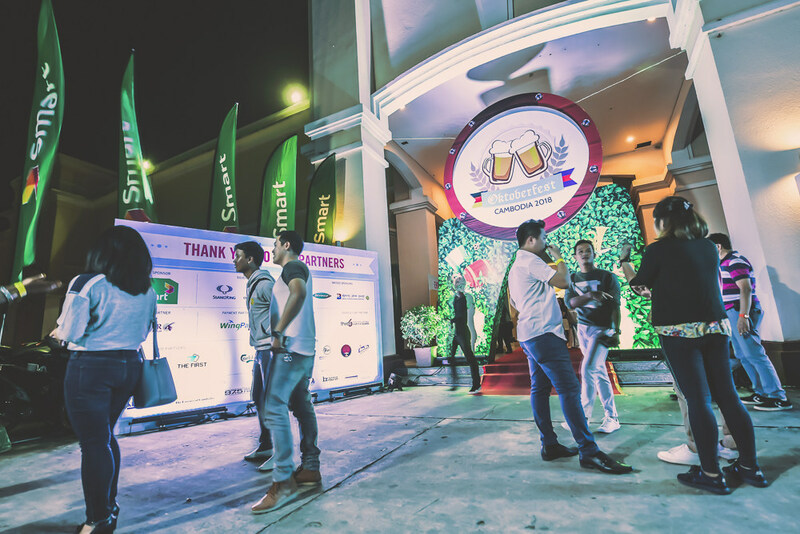 The Asia Pacific International Wine and Spirits Alliance (APIWSA) is composed of the ten largest international spirits players operating in Asia Pacific: Bacardi, Beam Suntory, Brown Forman, Campari, Diageo, Edrington, Moët Hennessy, Pernod Ricard, Remy Cointreau and Williams Grants. 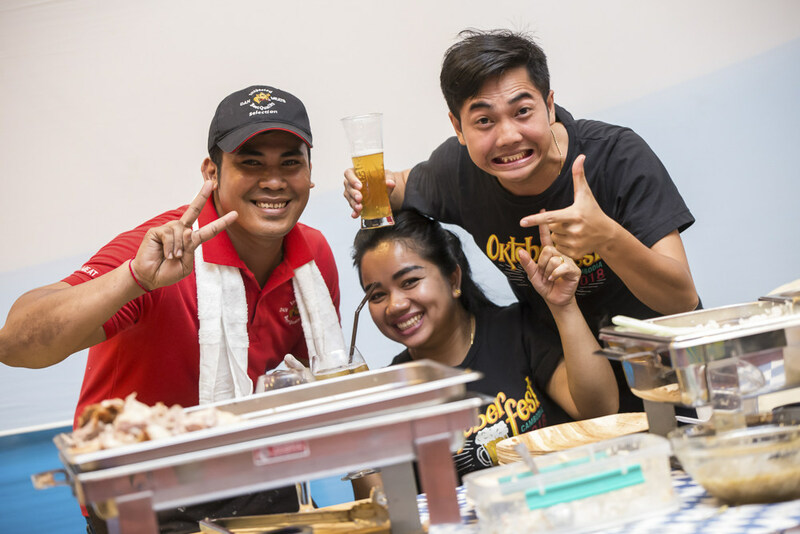 On its member’s behalf, APIWSA initiates and coordinates Corporate Social Responsibility (CSR) activities in a wide range of markets throughout Asia Pacific, raising awareness on alcohol-related safety and health issues and supporting national and international programs to reduce risks associated with alcohol consumption. 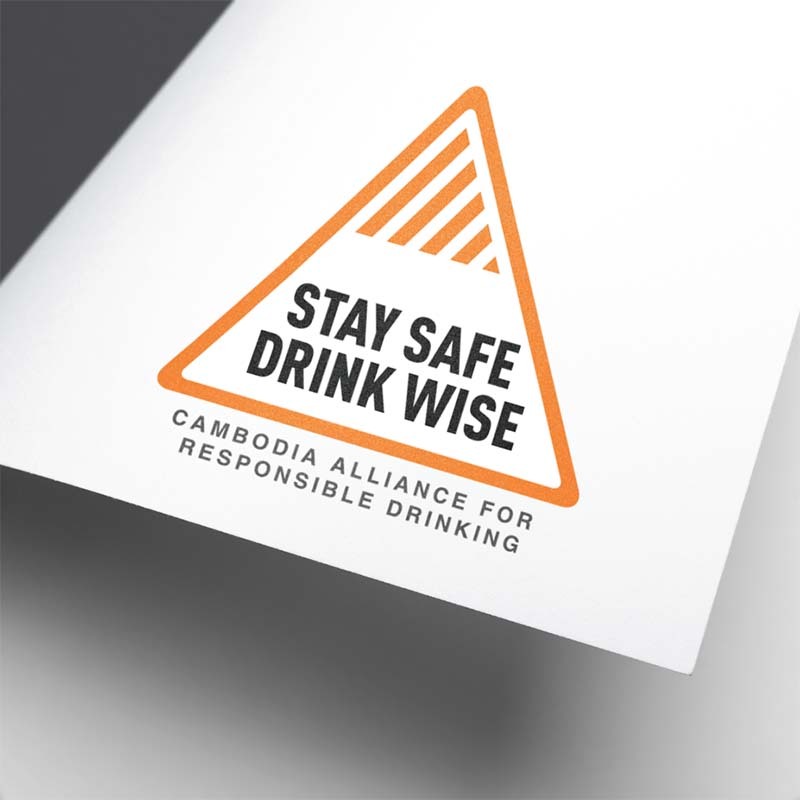 APIWSA cares about promoting road safety and responsible drinking in Cambodia while it also supports programs such as school education, police training and others. 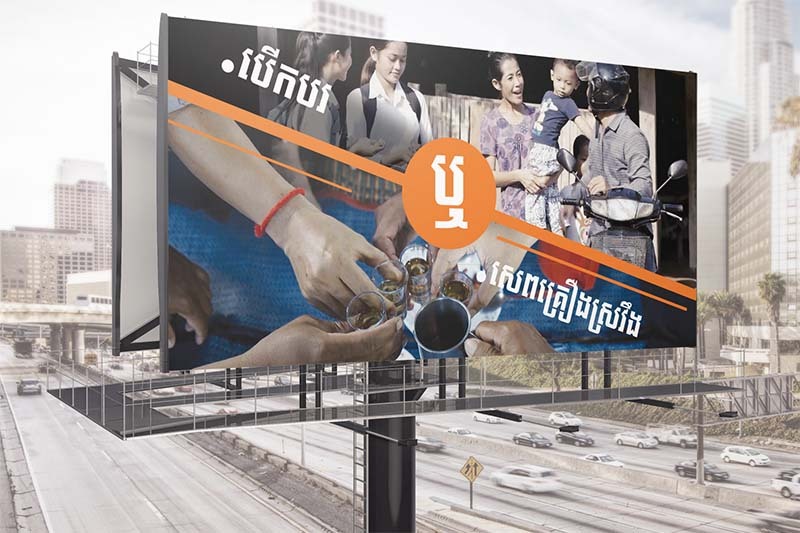 In a country where traffic accidents are a leading cause of death, the alliance’s participation in road safety campaigns is especially important. 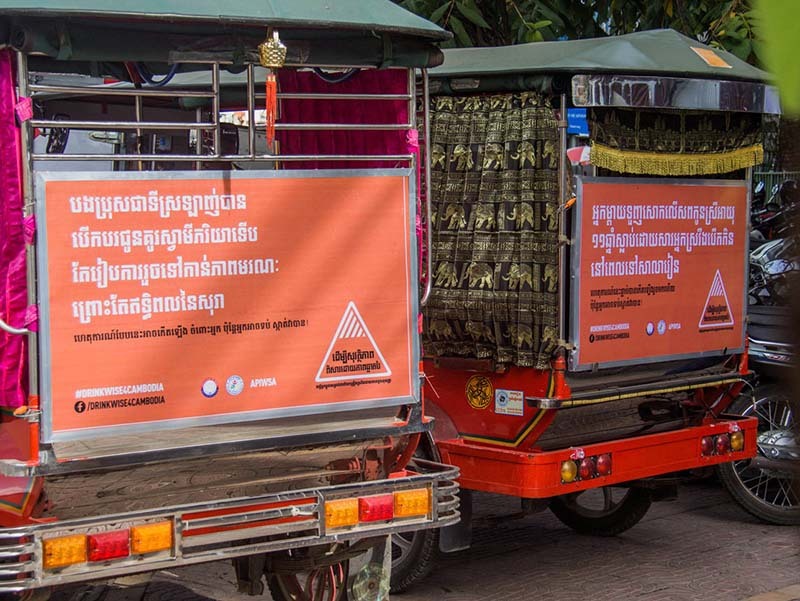 APIWSA engaged Brains to help coordinate its contributions to the ongoing Cambodian National Road Safety Campaign, with the end goal of reaching as many people and making as lasting an impact as possible. 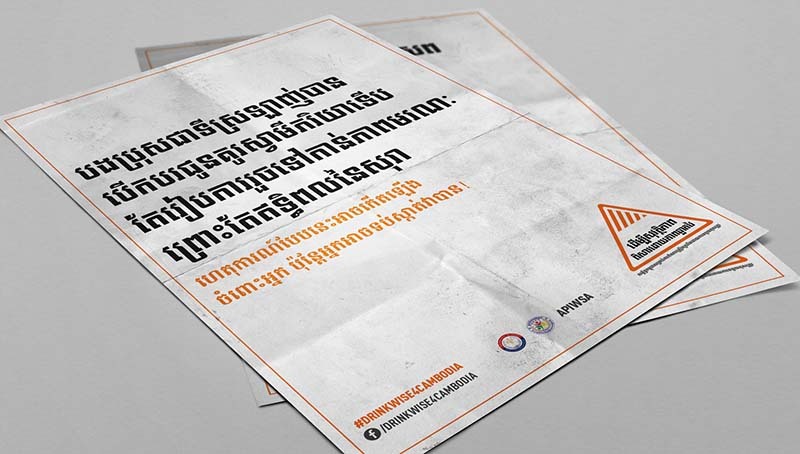 APIWSA has launched an effective National Road Safety campaign that has carried on for years in cooperation with relevant Cambodian Ministries and government agencies. 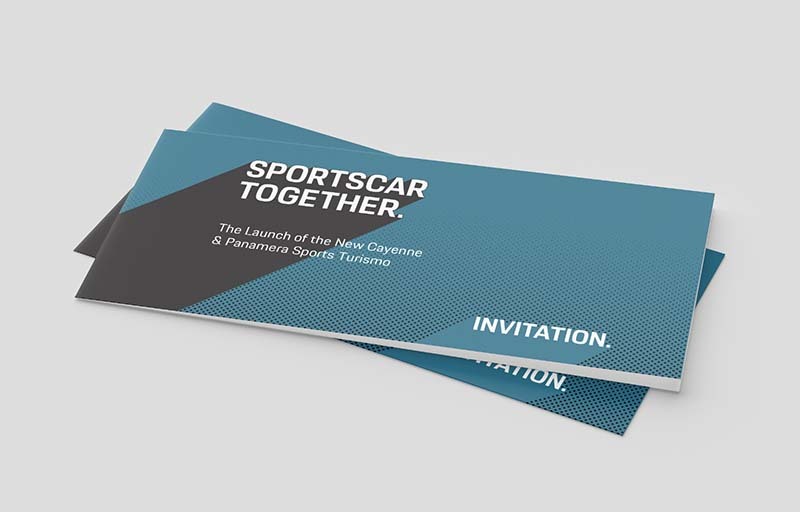 We provided strategic development consultation, created design elements, supported content development for TVC’s and short movies, managed media and launch events as well as social media, and helped coordinate a range of public and private stakeholders and local organizations. 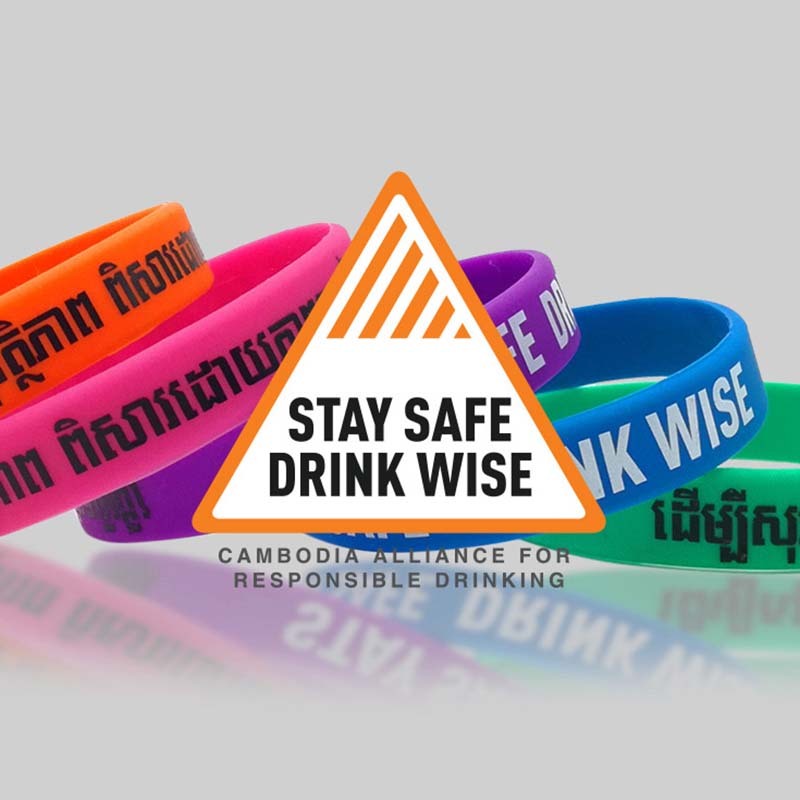 A survey by the Ministry of Social Affairs following the campaign has shown that nearly ¾ of Cambodians are now aware of the “Stay Safe, Drink Wise” campaign, which advocates for the responsible handling of alcohol in society. 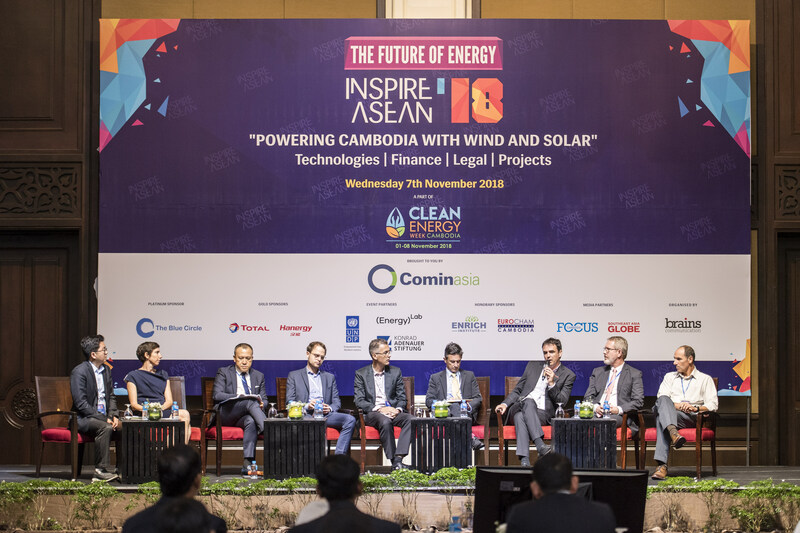 Our clients are active in the community, and we’re proud to play a role in their triumphs. 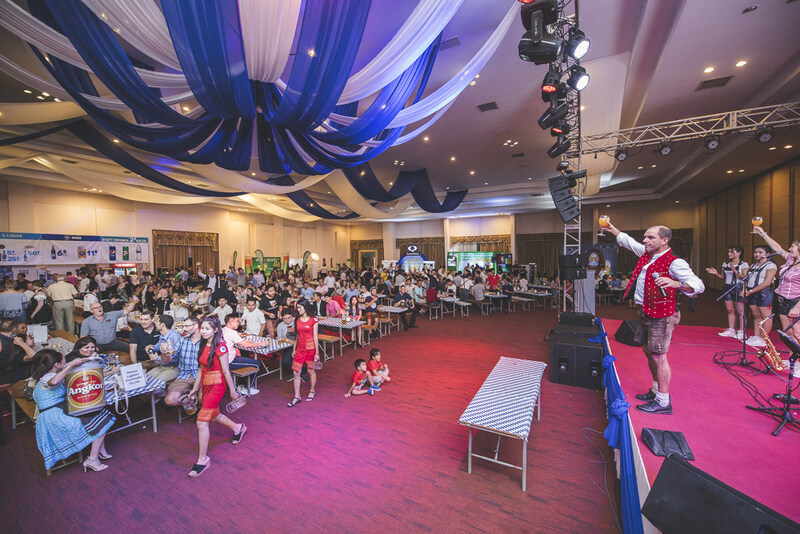 Here you can find updates on the success of our ongoing campaigns, recent events, and latest projects.